Our focus is always on you. 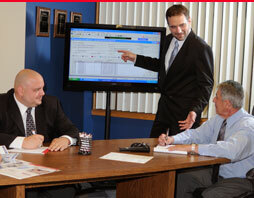 We aim to provide our dealers with information and tools that make your job easier. This area contains tools, tips, downloads and other useful information for NEXgeneration Central authorized dealers only. You must be registered and logged in to access these pages. Register or Log In here. We’d love to hear from you. Please send us feedback via our Customer Satisfaction Survey.